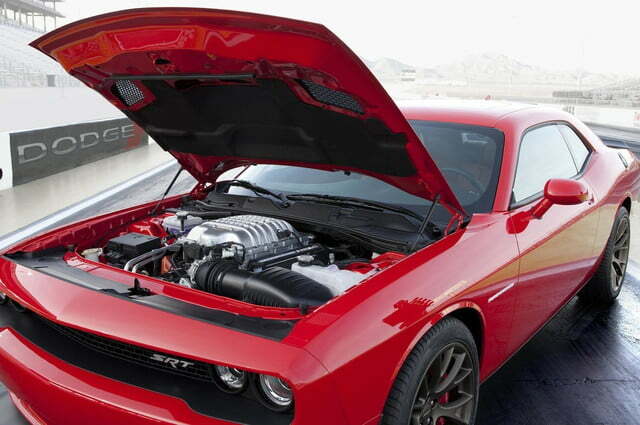 Chrysler recently unveiled the 707-horsepower 2015 Dodge Challenger SRT Hellcat, and made a few Lamborghini owners cry. 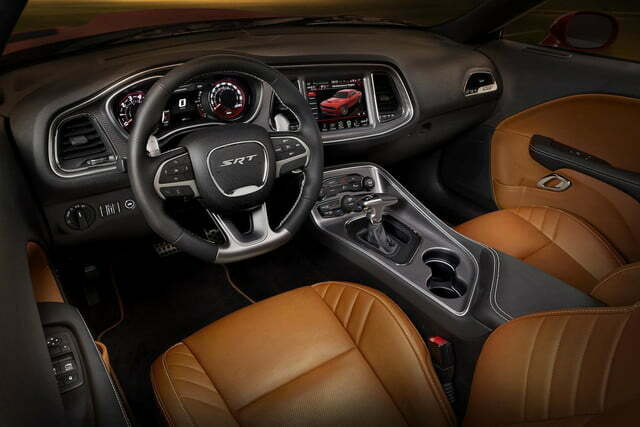 Now it’s offering a taste of just what kind of performance to expect from this muscle car with more horsepower than an Aventador. 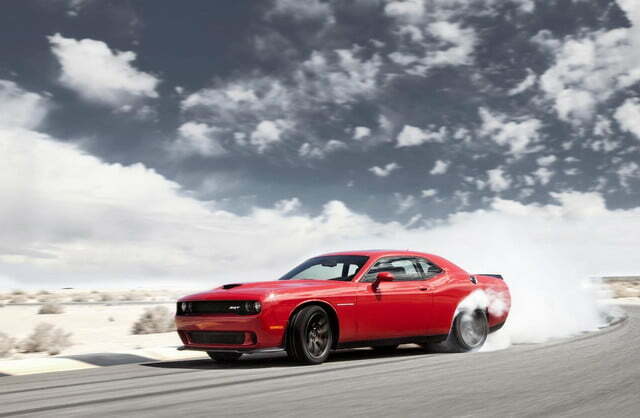 Classic muscle cars are all about straight-line speed, so Dodge decided to throw out the Hellcat’s quarter-mile time before anything else. 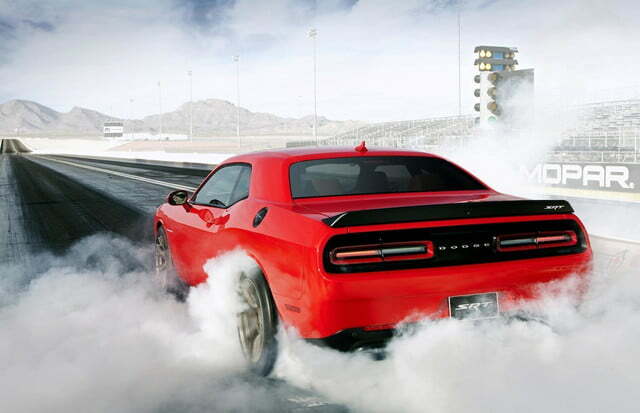 That time is a barelly-believeable 11.2 seconds at 125 mph, on stock tires. 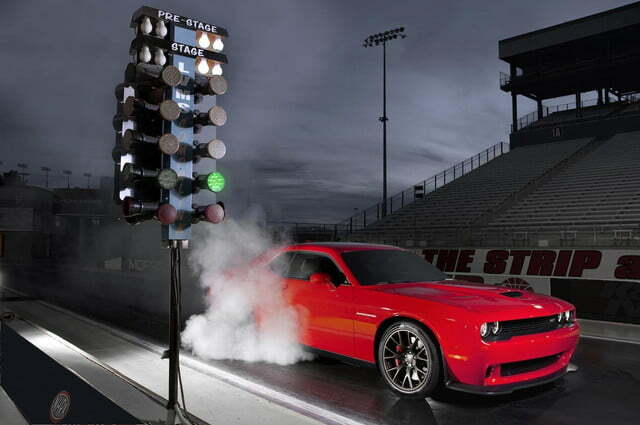 Switch to drag radials, and the Hellcat will apparently complete the 1,320-foot run in just 10.8 seconds, at 126 mph. So special tires aside, this is still a 10-second car you can drive home from the dealership. Dom Toretto would be proud. 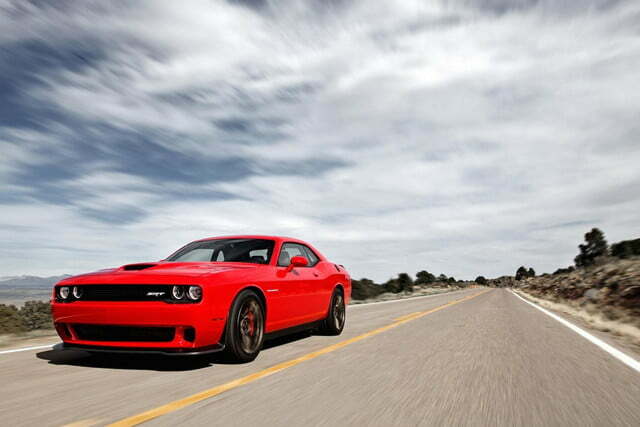 Dodge hasn’t released a 0 to 60 mph time or top speed estimate for the Hellcat. They’ll probably be somewhere in the “quick” to “unholy” range. 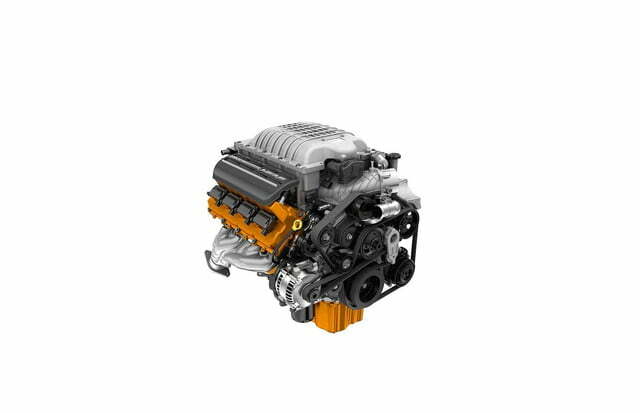 All of this is made possible by a supercharged 6.2-liter HEMI V8 that puts out the aforementioned 707 hp, along with 650 pound-feet of torque. That prodigious power is sent to the rear wheels through either a six-speed manual transmission, or an eight-speed automatic. Full power is accessed by a special red key fob; a black one limits output to “just” 500 hp, for when the driver just wants to make it to Dunkin’ Donuts without needing a new set of tires. 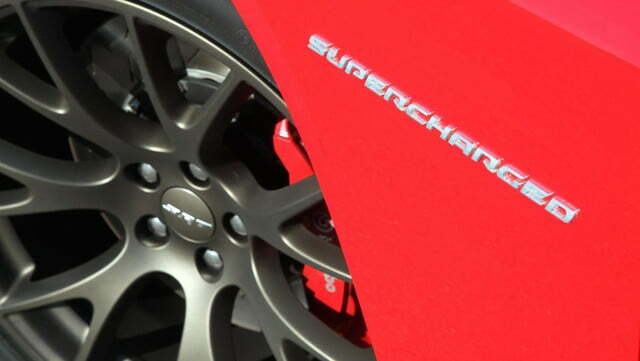 Backed by such incredible numbers, the Dodge Challenger SRT Hellcat looks poised to humble many supercars, or kill some inexperienced drivers. Either way, it should be something to see.